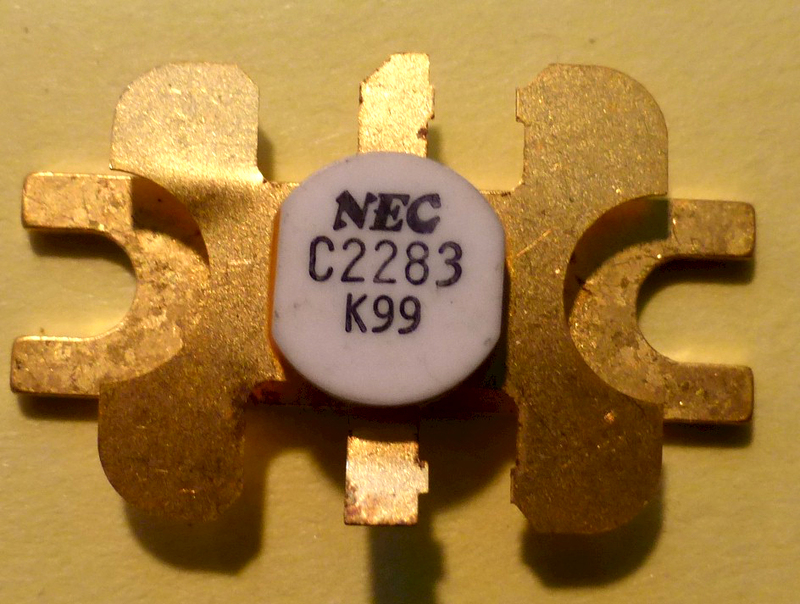 These resistors are commonly used in test equipment, transmitter isolators and home-brew kit, they must be mounted on a heat sink rated for the power you wish to terminate. 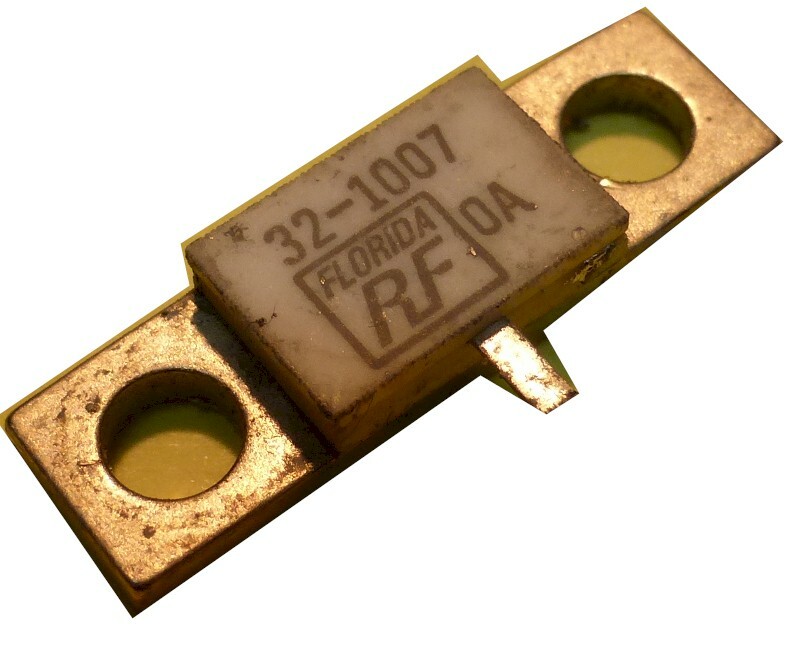 The resistor elements are rated at 40watts continuous only if mounted on an adequate heat sink. 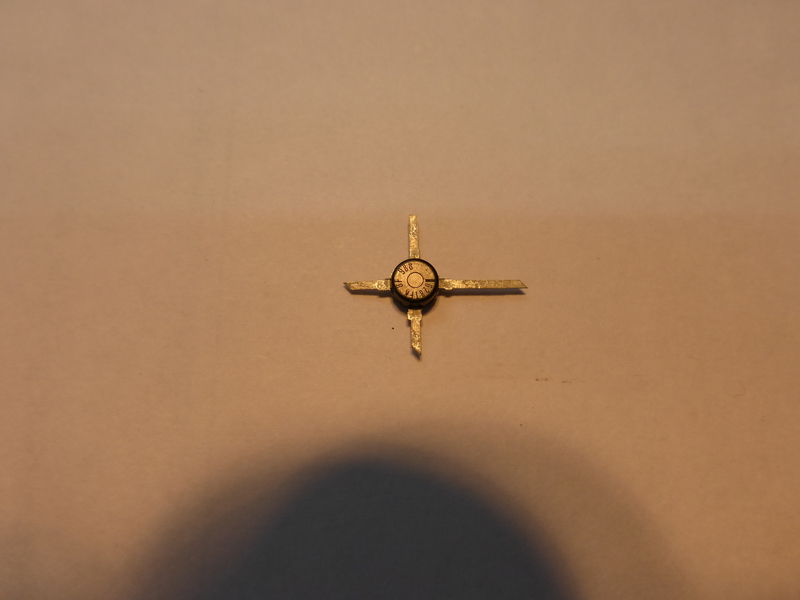 Make sure you coat the base plate with semiconductor heat sink compound.